- Prevent premature fading of the haircolor. 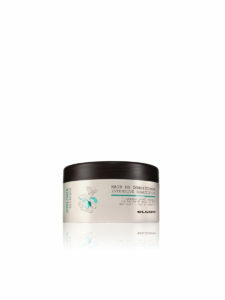 Product ideal for all hair types, whether for use on damp hair before any type of drying or for your day-to-day routine. Ideal even as a pre-cut product and for short exposition to the sun. Apply to either damp or dry hair. 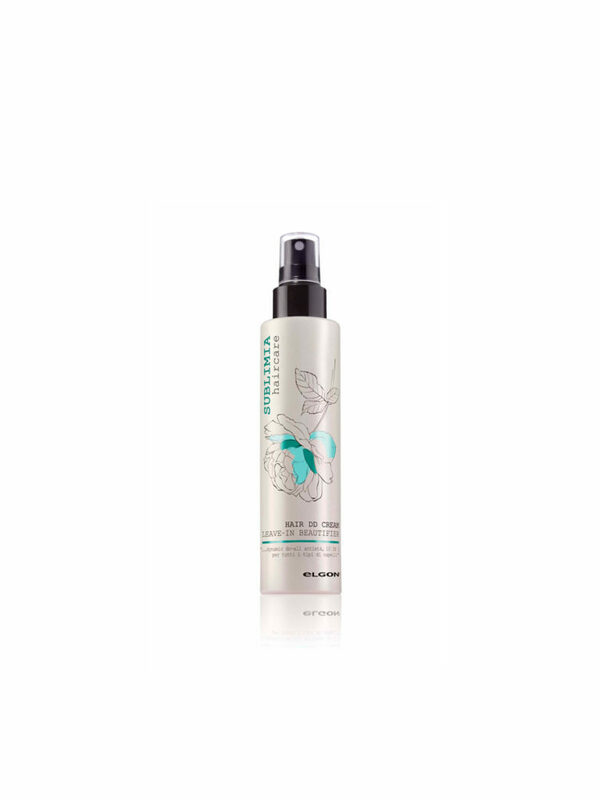 – On damp hair, pat your hair dry well, then spray Sublimia directly along the entire length of your hair, going from one section to the next from the nape of the neck to the forehead. Then massage in the cream uniformly. – On dry hair, spray the product into the palm of your hand, then massage it into the entire length and into the ends and then style as you like..
Should be used together with Affixx products. 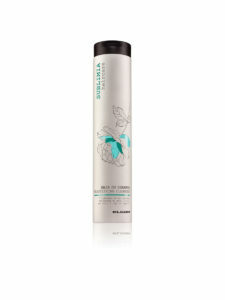 Enriched with several active ingredients that together perform 10 functions that help the hair.